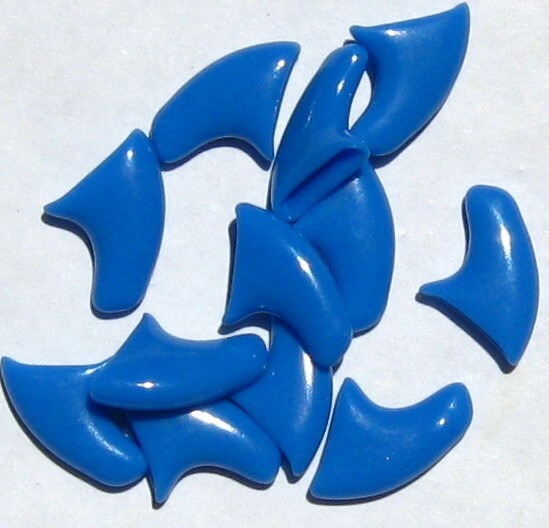 SoftClaws are vinyl nail caps that you glue on to your cats claws to make them softer and make it so there is no damage to your face, couch or anything when your cat claws at it. 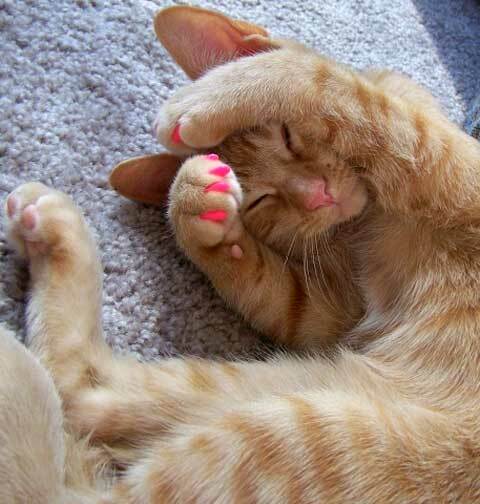 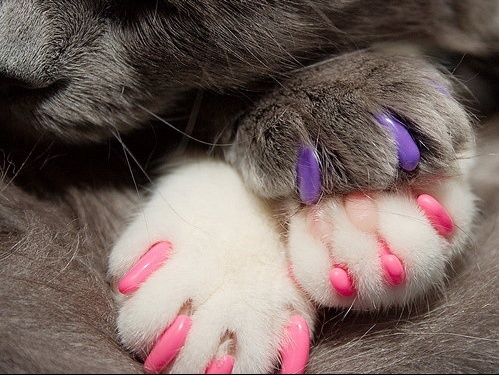 Developed by a veterinarian, the SoftClaws are a humane alternative to declawing your cat but are sure to make your cat look like an idiot with colored nails. 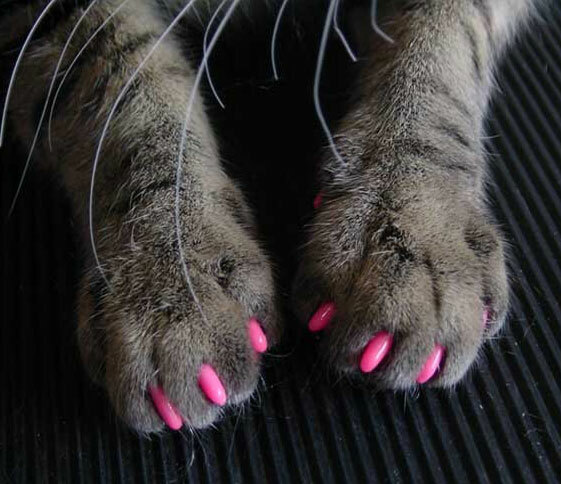 The SoftClaw cat claw attachments come in a pack of 40 nail caps with 2 tubes of adhesive, an applicator tip, and instructions to apply the nails. 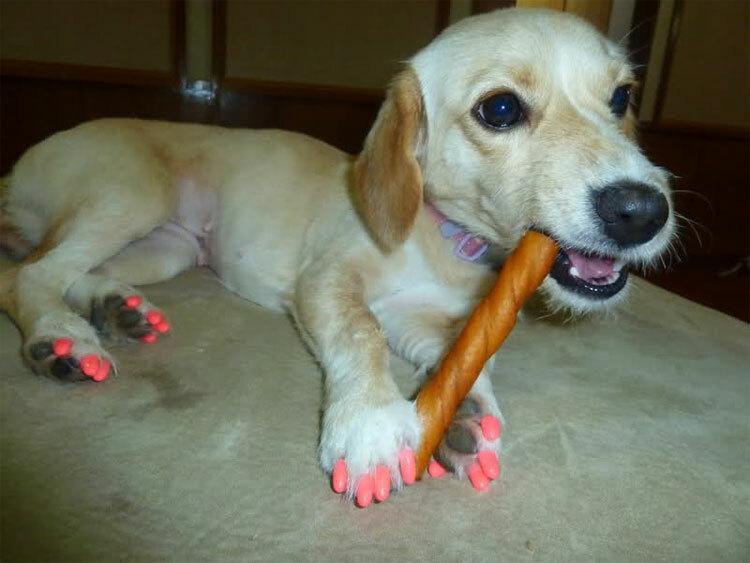 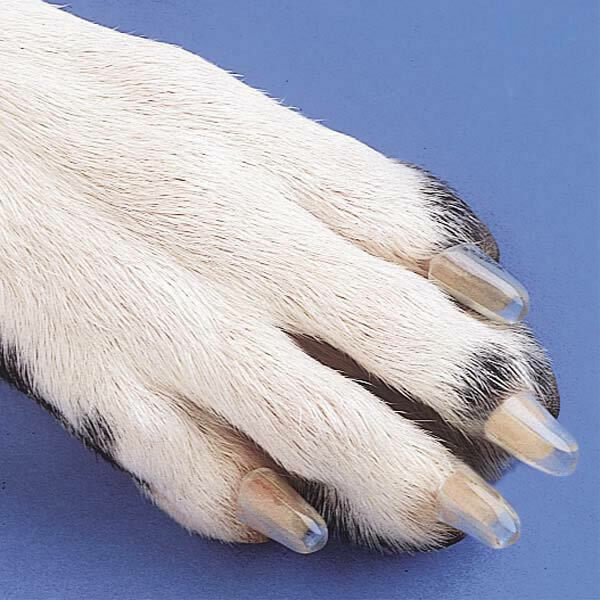 The nails should last approximatley 4-6 weeks, will work on both cats and dogs, and come in a variety of different colors and sizes to choose from. 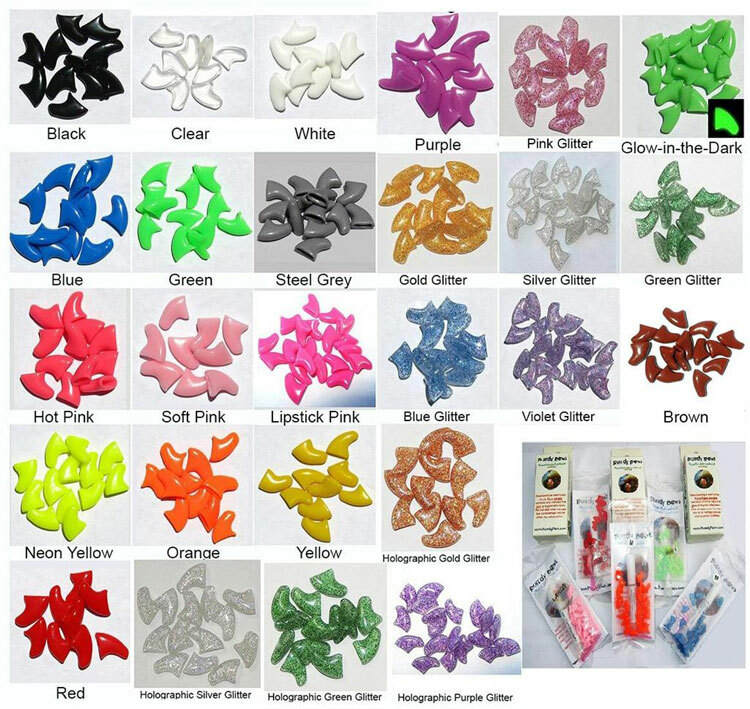 Check out the video below for a quick demonstration of how the Soft Claw cat attachments work.